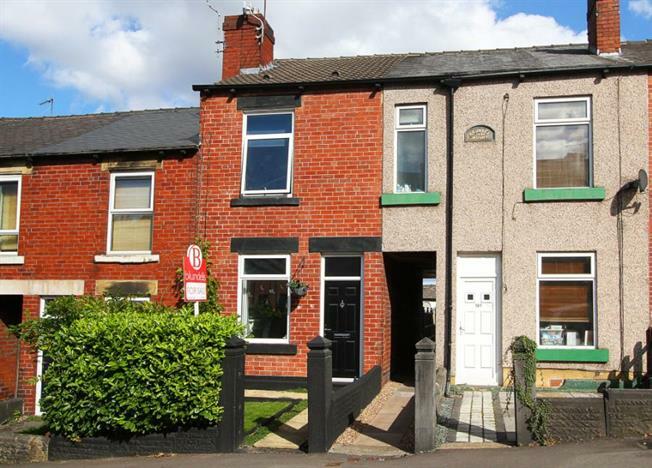 2 Bedroom Terraced House For Sale in Sheffield for £145,000. Guide Price 145,000 - 155,000. A beautifully appointed two double bedroom Victorian terrace house located within this very popular residential area. The property has been lovingly maintained by the current vendor and offers light and spacious living accommodation over two floors. Only from a detailed inspection can the full extent & standard of accommodation on offer be fully appreciated.